We all are living a hustle life today and our boy and mind need occasional vacation to rest and rejuvenate for the race of modern life. Massage center is the best place to rejuvenate the body and mind and get much needed relaxation that is necessary for all of us. The Massage center in Westminster is becoming a major attraction amongst the travelers and the locals as they want to get the complete experience of revitalizing their vacation or weekends. If you are sick and tired of receiving common massage services in your area? 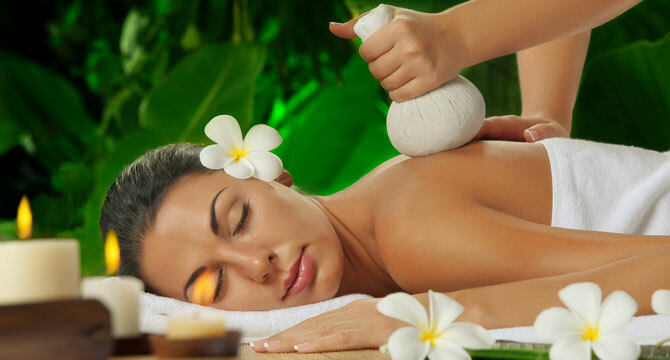 Then you need to indulge yourself in a luxurious session of massage treatments. But first, you should know what to expect from the massage service in Westminster. And if you have made the right decision to indulge in a spa treatments as it has numerous benefits to your health. Here’s a quick guide to the massage and spa services that are available in Westminster. • Look for a massage center that offers a simple and rustic ambiance. The furniture should be made from strong wood. The room and massage area should be decorate with soft silk linens. The room should smell good like a massage oil or lemon grass. • The massage center should offer their customers hot tea or iced tea after the session. This is now becoming a good trend in spa centers as added services. • There are many massage centers that are offering a package menu with their spa treatments that you can easily avail. • In order to connect the consumers with nature, there are many massage centers that are built near a natural spot like waterfalls, rivers, hot spring etc. • Go for the most suitable packages that are offered by the centers. Like a luxurious package will include a mineral salt scrub, mud bath and other services. The additional services will not only relieve you from your body aches but also cure health and skin problems. • The luxurious massage centers are also offering sauna, Jacuzzi pool, relaxation lounge and even gym. • There are some centers that are also providing massage treatments with therapeutic treatments. Apart from the features that you have already knew, you also need to know the different kinds of massage treatments that will answer your needs and preferences. 1. Day Spa: the day spa offers a wide range of treatments that will pamper your stressed from everyday routine. The most effective feature of day spa is its discounted rates. You can also have a regular therapist whom you can visit regularly. 2. Medical spa: This kind of treatment is associated with the overall wellness in your health. The customers will be treated with their alternative medicine practitioners such as acupuncturists, naturopathy doctors and chiropractors. 3. Spa Resorts: the idea behind such kind of spa is to spend your vacation. Most of the spa resorts are offering fun activities with a relaxing high end massage. This option is the best as it can not only rejuvenate your body but also relax your mind. In addition to this, massage center is also attractive because of the pampering quotient attached to the experience. After a long day of sightseeing and exploring London, there is no better way to spring to life more than a spa.